Quillin is slated with a big Dec. 5 matchup against WBA middleweight champion Danny Jacobs yet it seems to be the name of WBA/IBF middleweight champion Gennady Golovkin that he continues to hear. 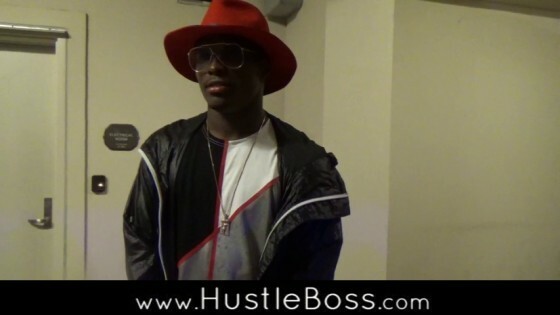 When asked about a future clash with the Kazakhstan star, who defeated David Lemieux via 8th round TKO last month, Quillin seems receptive but understands how the business side of things work. Check below for the full interview with Quillin, including his thoughts on Canelo Alvarez, working with Haymon, and much more.